The most prized possession – an Australian Passport. Citizenship of Australia. For many, it’s the Holy Grail. The cherry on the top of the expensive and stressful visa process. A long awaited rite of passage for people who commit to sharing Australian values and who have obtained residency. For others, it’s something they scramble to do when they have to travel but remember they haven’t applied for a resident return visa, and – after all, citizenship is cheaper! And until fairly recently, it’s been a relatively “easy”, cheap and quick process to obtain Citizenship, after meeting residency and other requirements. But things are changing in the Citizenship space in Australia. Just as the Government is making it difficult for people to obtain visas, so too are they causing pain for people waiting for that all-important Ceremony and Certificate, and the chance to declare their allegiance to our great country. Here’s a snapshot of the last twelve months trends in Citizenship. Previously, it took only a few weeks or months to obtain citizenship. After lodging the application, there would be an invitation to a test; and then a Ceremony scheduled soon after. Now, there is a projected wait time for Citizenship by Conferral, from 16-19 months from lodgement to ceremony. If you have an Australian parent, and you want to apply for Citizenship by Descent, that will take care of 2-4 months of your life. To obtain evidence that you are an Australian citizen, will take somewhere between 30 and 70 days. 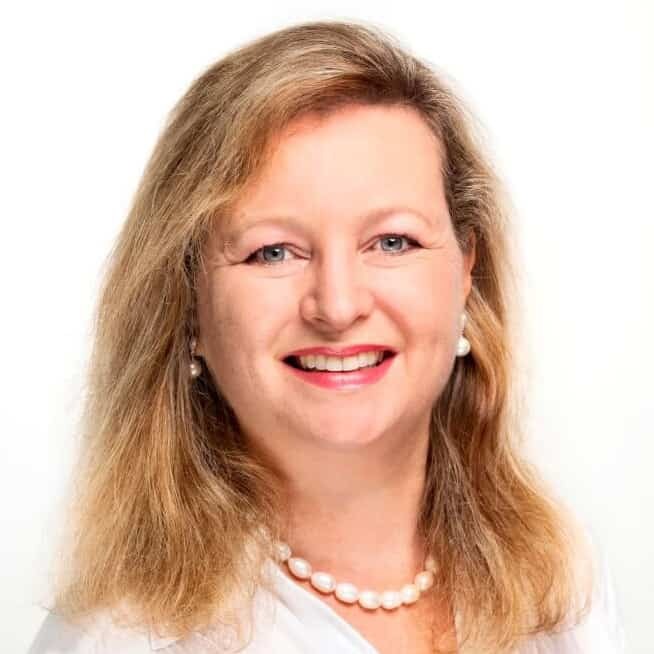 The backlog of Citizenship cases started last April, when the Government announced they would pass significant changes to Citizenship eligibility, to be applied retrospectively. And, then they failed to pass the relevant legislation through the Parliament. During 2017, over 100,000 citizenship applications piled up on the desk and were not processed. We’re still feeling the effects now. We’re advising many clients now, who have character matters on their record, that, even though they have passed the character test for permanent residency, their chance of being able to secure citizenship is slim. The Character test is more strictly applied at Citizenship stage, and we’ve heard anecdotal cases of people being refused citizenship with fairly minor, old offences on their record. It’s all driven of course by world events, and stricter border controls in the interests of public safety. It’s always been provided for in the legislation, and happens more often than you hear about, but we anticipate a significant increase in permanent residency visa cancellations at the stage of citizenship application. How can this happen? Well, when a person lodges a Citizenship application, the Department will go back and check their visa history. Now, there are additional compliance requirements on most visas, and the ability to data-match with the Australian Tax Office. To top it off, there’s the nasty public interest criterion 4020 – the Fraud PIC – which allows a visa to be refused or cancelled if bogus information is provided in an application, or was provided in the last application. 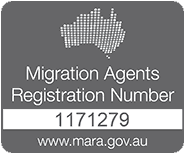 Let’s say a person obtained a Regional Sponsored Migration Scheme Visa (187). It’s a permanent visa which requires them to work for 2 years with their nominating regional employer. If a person does not complete the 2 years for some reason, at Citizenship time, when data matching with tax records reveals they moved back to a city area and worked somewhere else, there could be a move to cancel the visa under Section 137Q of the Migration Act. If a visa is cancelled, citizenship eligibility becomes null and void, unless the cancellation is successfully appealed and overturned by the Administrative Appeals Tribunal. There seems to be increasing concern that many visa applicants do not meet their stated obligations with respect to visas they obtain. For example, a State Sponsored Visa comes with a two year obligation to remain in the sponsoring state, yet some people fail to comply with this. We’ve heard recently that one particular State is surveying its 190 visa holders from the last 2 years to ascertain compliance, and may consider referring non-compliant applicants to the Department of Home Affairs. The Government will push ahead with legislative reforms to Citizenship in the Spring sitting of Parliament. This is rumoured to include a considerably extended period of permanent residency before being eligible for citizenship, an English test, and strengthened values statements. The Government has promised this time not to make any changes retrospective, and to give people fair warning. It really depends on whether you want to become a citizen of Australia. Some people choose not to, because their own country would require them to renounce citizenship. Others just can’t be bothered to vote! There’s no compulsion to apply for citizenship. You can remain here indefinitely as a permanent resident, and renew your Resident Return visa every 5 years. The risk you run by not applying, is that it will become increasingly difficult to get that Australian passport. Just ask any New Zealand Citizen who, before 1994, just had to set foot on Australian soil to make a claim for permanent residency. Now – the Trans Tasman Agreement keeps New Zealanders on a tight rein of temporary residence, unless you’re fortunate enough to qualify for the New Zealand Skilled Visa, due to having lived and worked in Australia for at least 5 years. 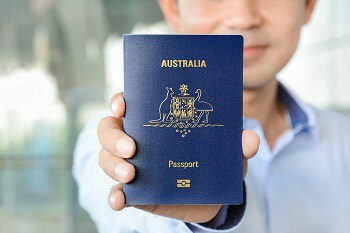 If you do wish to obtain Australian citizenship, AND you are eligible now, we’d recommend there’s no time like the present to get underway with your application. Contact us to be put in touch with one of our RMA’s to discuss your situation.